We have great news for Windows Phone users. We released a new version designed for their devices! * Offline functionality. Application does not require active internet connection for browsing conference related information. * Allows to search for a particular stand. 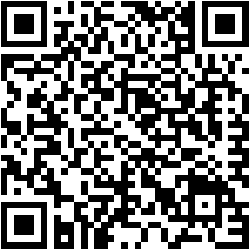 You can download Conference4me for Windows Phone from here or scan the code below.